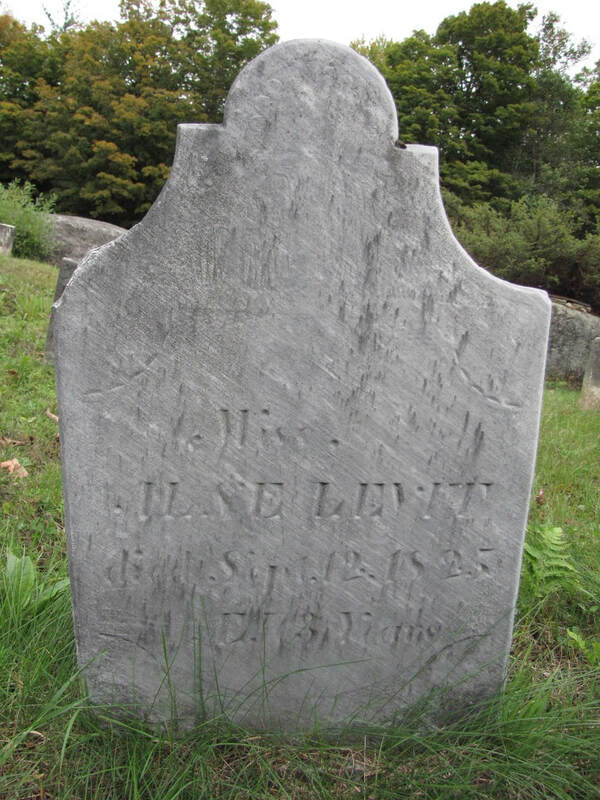 She is buried in a plot with Cornelius Clough, who died on 22 Apr 1831, and his wife Mary (Levit), who died on 11 Feb 1838, AE 84 yrs. 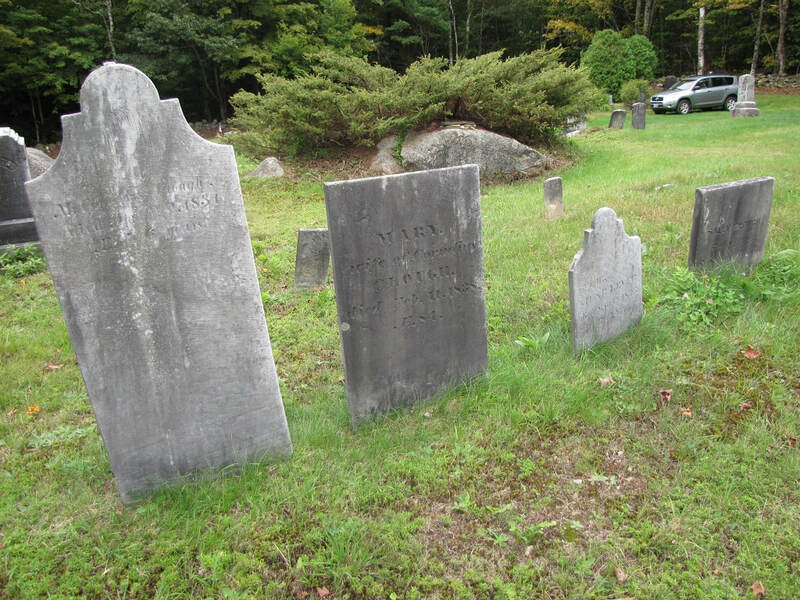 [They were married in South Hampton, NH on 16 Jan 1775]. She is likely the unmarried sister of Mary. He was originally from Kingston, NH.